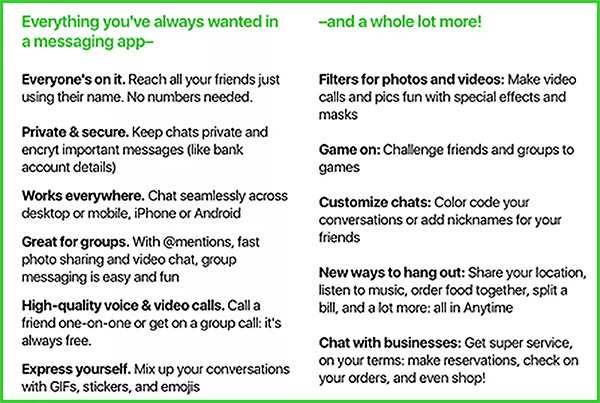 It seems that any company worth its weight these days needs some kind of powerful messaging app to allow users to keep in touch with one another. 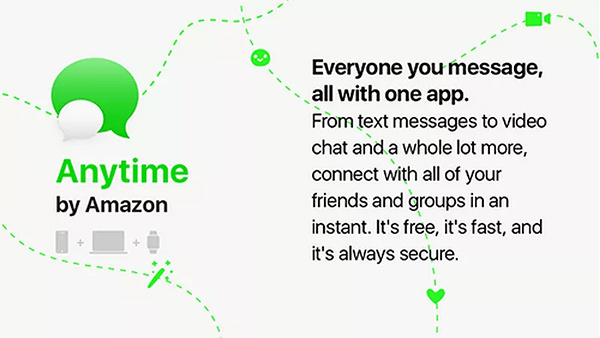 We all know that Amazon is a powerful business, and if the latest report from AFTVnews is to be believed then it looks as though the online behemoth is about to join the ranks of those other impressive corporations who have their own messaging solution with the release of a new app called Anytime. The report itself is a little sketchy at the moment and isn’t exactly packed to the rafters with detail. However, as a basis for the prediction, it does cite customer survey information as one of the main sources of information. This survey highlights the need for extremely common features that we would expect to see in most modern messaging apps, such as end-to-end encryption for communications, support for video calling, and, of course, the ability to make seamless audio calls to individuals through the Anytime infrastructure. The information also suggests that Amazon will afford users with a higher level of security and encryption for “important messages.” That all sounds fairly standard for any modern messaging app, but it seems that group communication is how Amazon plans to differentiate itself from the competition. One of the interesting takeaways is that Amazon is said to be planning on using usernames for the Anytime app instead of telephone numbers. This will allow easy import of users into group conversations by simply “@-ing” their username. Anytime by Amazon will apparently let you “reach all your friends just using their name” without needing their phone numbers. It’s unclear what that means exactly, but it could mean the app hooks into existing social networks and other messaging services. 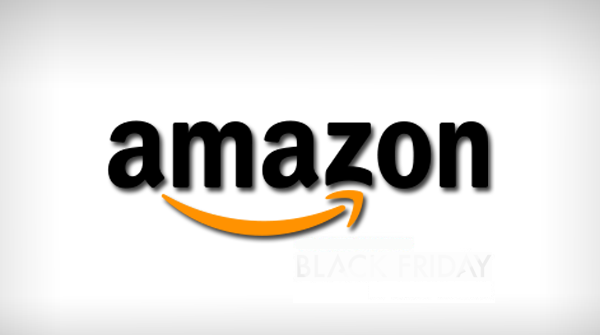 The information also suggests that Amazon will clag on some additional functionality through music listening, location sharing, and even food ordering which would likely mean some kind of integration with Amazon’s Alexa digital assistant. Amazon has yet to actually confirm this app, or even if it will be released to the public, but given the competition in this space it’s fair to suggest that the company would have a very difficult job getting users to actually adopt the service. We will keep you up to date as we learn more.